Technology that goes above and beyond whatever notion you had of what a golf simulator could be. And we’re not ones to rest on our laurels, we’re constantly looking to the future. Elegant & unobtrusive 3Trak® launch monitor accurately measures ball AND club data. Advanced physics engine, simulates EVERY type of shot. aG Flix swing video analysis, complemented by patent pending automatic video lighting solution. aG Balance Pro weight AND balance analysis. High definition projected image, up to 4K resolution. Our proprietary 3Trak® Technology is second-to-none. Not because WE say it is, but because OWNERS of our simulators say it is! 3Trak® is aboutGolf’s patented launch monitor that uses high-speed, stereoscopic machine vision to track the ball and club in three dimensions. It isn’t just guesswork or a “ballpark figure”. It’s accurate. It’s real. It’s science. A golf swing is a combination of rhythm, tempo and timing. There is no better way to gauge your swing than with 3Trak®. We capture virtually every shot ... high, low, fast, slow, hard drives and soft chips. That six inch putt? We capture that, too. You play YOUR shot. Plain and simple. The special marking pattern on our golf balls allows us to measure spin in three dimensions by determining the ball’s exact orientation in space at a given point in time. And while you can use any ball if you choose, our scientifically designed 3Trak® ball is made for aboutGolf by one of the world’s leaders in golf equipment; And provides the most reliable spin data of any launch monitor. We also produce the most accurately rendered ball flight available in any simulator. Our marked ball gives you the data you need to improve your game. Using high-speed cameras, we capture multiple images of the club approaching and striking the ball, as well as the ball's flight path. Our proprietary 3Trak® camera system captures any ball speed. Those Long Drive guys just LOVE to play on aboutGolf® Simulators since we can capture their 225 mph drives. At the same time, our putting absolutely rocks. Our ball data gives you speed, vertical and horizontal launch angles, back spin, side spin and more. Our club data provides speed, horizontal and vertical attack angles, centeredness of impact on the club face, and that’s just the start. But you won't believe it until you've seen it for yourself. 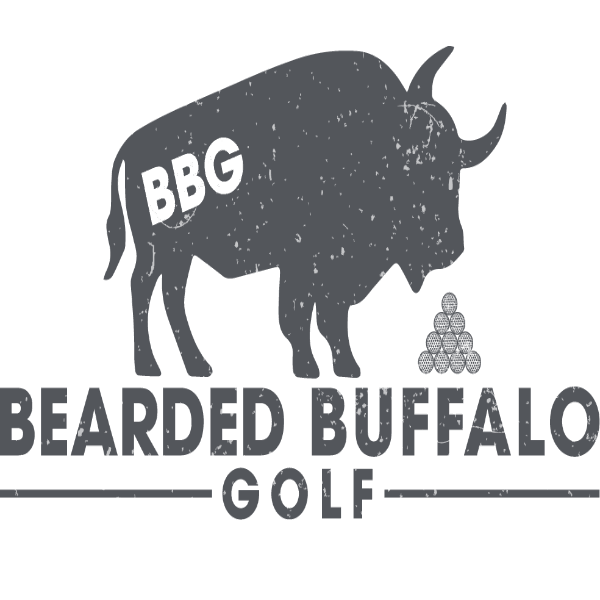 Give the other guys a shot, then try aboutGolf. See if they know your game like we do.